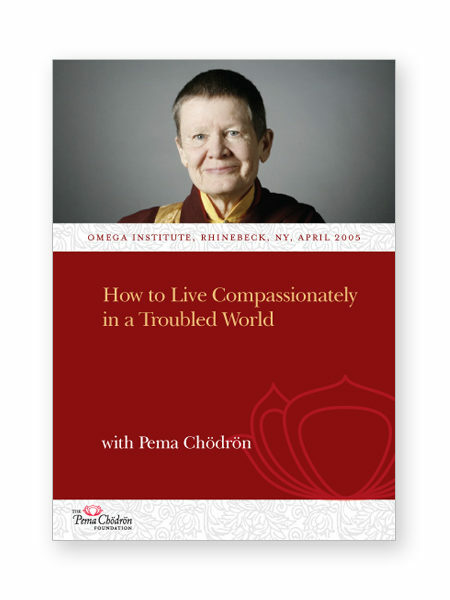 Recorded at Omega Institute, Rhinebeck, NY, April 2005. 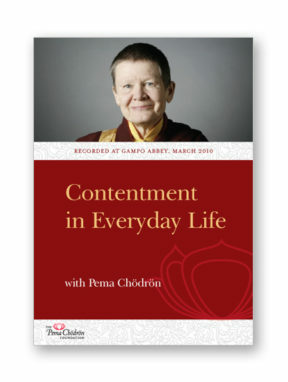 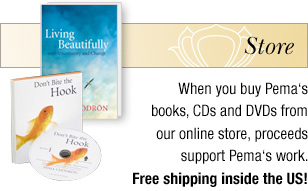 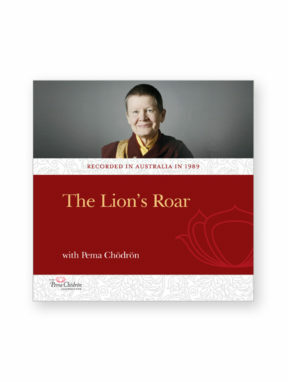 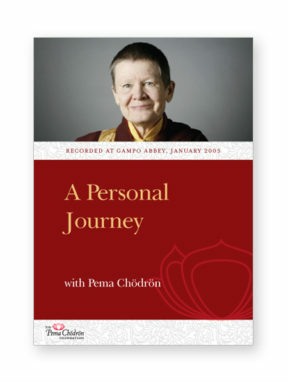 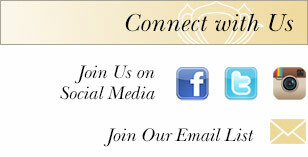 Pema offers heart advice on working gently, yet precisely with our emotions and our state of mind. 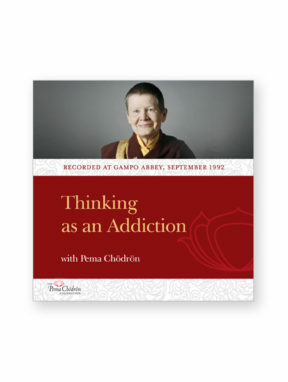 This is a commentary on Chapter 5 of Shantideva’s The Way of the Bodhisattva.